To the northeast of Sealy, along the Mill creek, stood Cummings Mill, the first water powered mill in Texas (1826). Trenckman's Austin County states the Cummings Mill sawed from the trunks of virgin forest the lumber to build San Felipe. would also carry the body of Stephen F. Austin to his burial place at Peach Point. 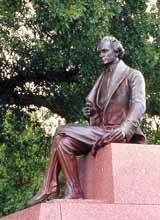 With reverence, I shall honor Stephen Fuller Austin for my heritage and I will cherish with dignity the memory of those courageous souls that gave their lives for freedom. I will be free and stand tall and proud as another flag shall unfurl over my charred ashes. Will rejoice at the silence of cannons and know that the tainted smell of war shall fill my senses no more. I am the Cradle of Texas Liberty - the once colonial capital of Texas - I am San Felipe and I shall rise again! 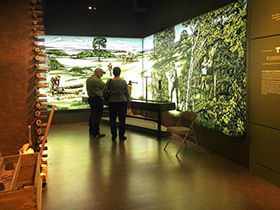 The new San Felipe de Austin State Historic Site Museum opened in late April 2018 with state-of-the-art displays, offers visitors a chance to see unique objects on display including a desk that once belonged to Stephen F. Austin, an 1830s cast iron printing press, and many artifacts recovered during archeological investigations at the site. The outdoor attractions are open daily with no admission fee. Austin County Legislative Day, May 3. In 1928 the schoolchildren of Austin County sold “Father of Texas” pins to raise funds for a monument to Stephen F. Austin at the site of his Colonial Capital of San Felipe de Austin. 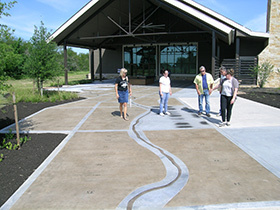 Inspired by their efforts, the Town of San Felipe donated 6 acres at the center of Austin’s 1823 town-site to being a memorial park. The pint granite obelisk they funded, shown at right, was unveiled in November, 1928. 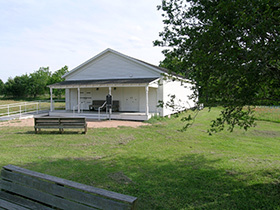 This historic site was a focus of the Texas Centennial celebrations, and in 1940 was donated to the State of Texas. Now, over 90 years after our county’s school children commemorated the Father of Texas, it is time for a new generation of Texas leaders to take on the challenge. 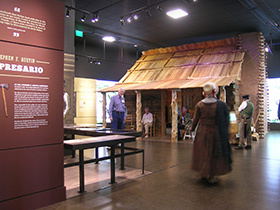 The Texas Historical Commmision began management of the site in 2008. 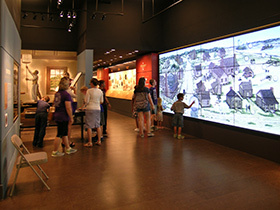 In 2012 they added more than 70 acres to it, and in April 2018 opened the new museum and visitor center to tell the story of Stephen F. Austin and his Colonial Capital. about this very important historic site. 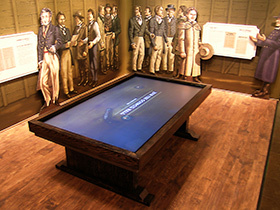 This event celebrates Stephen F. Austin’s birthday with special activities, presentations, demonstrations and reenactments. and the THC Historic Sites Division. 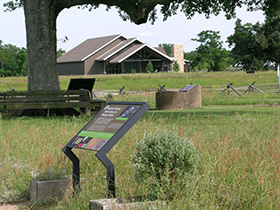 Stephen F. Austin State Park is nestled on the banks of the Brazos River and provides opportunities to get up close to nature. This quiet and peaceful park, located just 30 minutes from the outskirts of Houston, is a nice escape from busy city life. 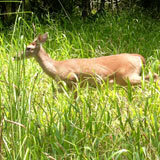 Various species of flora & fauna call the park home and many are visible with just a car ride through the park. 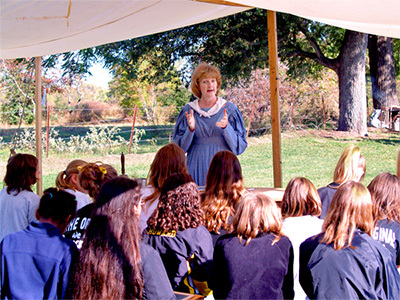 Activities include picnicking, camping, fishing, hiking, and nature and historical tours. offering a variety of seasonal birding events. Our county has some of the most breathtaking birds in North American as abundant visitors, including the Painted Bunting pictured here (a member of the Cardinal family).